‘Roseanne’ Premiere Reaches Record High Ratings — How Many People Watched? Back and better than ever! 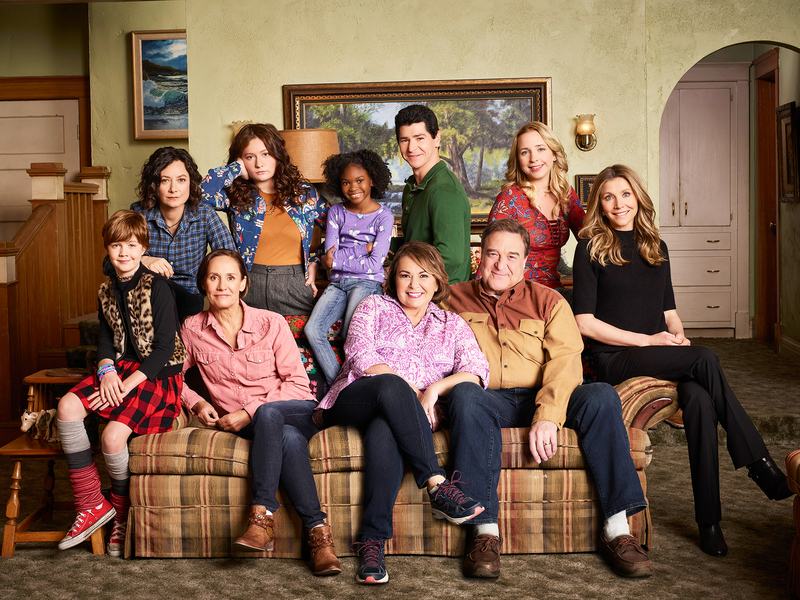 The Roseanne revival premiered on Tuesday, March 27, and received massive ratings. ABC reports that 18.2 million viewers tuned in to watch the reboot, which also attained a 5.1 rating among adults 18-49. According to the network, the beloved show delivered the highest-rated comedy telecast on any network in four years, with the last one being CBS’ 2014 premiere of The Big Bang Theory. The premiere sent fans into frenzy by featuring John Goodman’s return as Dan Conner, who was believed to have died in the original series’ season 8. 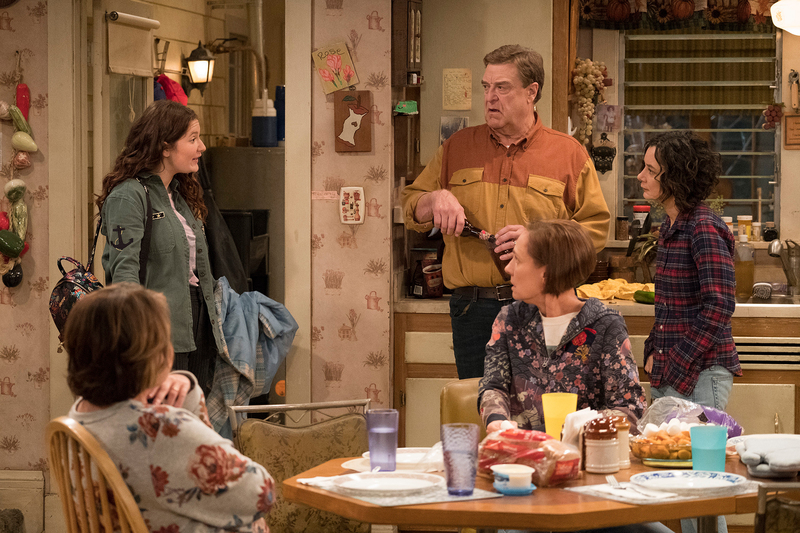 Roseanne’s daughter Darlene (Sara Gilbert) also moves in with her on the premiere after losing her job. The single mom is raising two kids on her own, teen daughter Harris (Emma Kenney), who was born premature in season 9, and 8-year-old son Mark (Ames McNamara). Barr and Laurie Metcalf, who portrays her sister Jackie, recently chatted with Us Weekly about the iconic sitcom’s return. “I think the writers have done a really good job of balancing everybody’s viewpoints,” Metcalfe, 62, said of the siblings, who share contrasting political views. (While Roseanne is still a Republican who voted for Donald Trump, Jackie is a staunch Democrat).